Residents of Monroe, Michigan and the surrounding communities looking to purchase or lease a new MINI vehicle are only a short distance from the friendly and knowledgeable professionals found at MINI of Ann Arbor. Our extensive inventory combined with our special incentives make it easier than ever to find the vehicle that both your head and heart can agree on. With one visit to MINI of Ann Arbor, you’ll quickly see why drivers from all across the state of Michigan continue to choose us for their automotive needs. If you’re interested in the versatile MINI Countryman, stylish MINI Hardtop 2 Door, or any other MINI model — you’ll find a complete selection at MINI of Ann Arbor. Our dedicated MINI sales professionals invite you to browse our inventory online or in-person at the dealership. 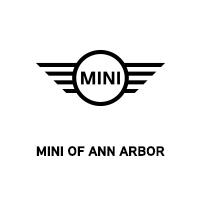 For a great selection of MINI Certified Pre-Owned vehicles and other quality used vehicles — shop MINI of Ann Arbor. Our pre-owned inventory is hand-picked by our team, rigorously inspected, and thoroughly reconditioned before ever being made available for sale. You’ll be able to shop with complete confidence and peace of mind when you choose MINI of Ann Arbor. MINI of Ann Arbor strives to ensure that all of your personal needs, wants, and budget requirements are met. We have the latest MINI specials, incentives, and offers to get you the most savings — regardless if you intend to buy or lease. Our team is ready to help get you behind the wheel, even if your credit is less than perfect or if you’re a first time car buyer. 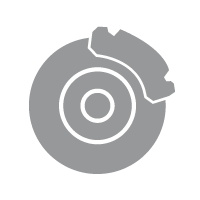 At MINI of Ann Arbor, we offer a comprehensive selection of quality OEM Mini parts and accessories. These Genuine MINI components are manufactured to the original specifications of your vehicle to ensure optimum performance and longevity. Those looking to add a customized look to their MINI will find plenty of unique options at our online parts & accessories store. 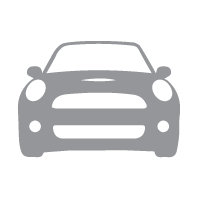 In addition to our monthly incentives, MINI of Ann Arbor features some of the most competitive lease rates along with excellent finance deals. Looking to save even more? We offer a selection of factory-maintained MINI demo vehicles, which have been factory-maintained and gently driven by our clients prior to being made available for sale. 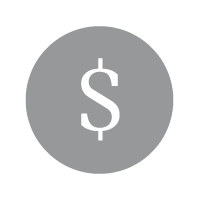 You can count on our finance professionals to work alongside you in order to help maximize your savings on the vehicle you’ve always wanted. If you’re located in Monroe, Michigan — there’s only a short drive standing between you and the outstanding MINI experience found at MINI of Ann Arbor. Come see why drivers continue to choose MINI of Ann Arbor. Take the 1st right onto W Front St.
W Front St becomes MI-50. 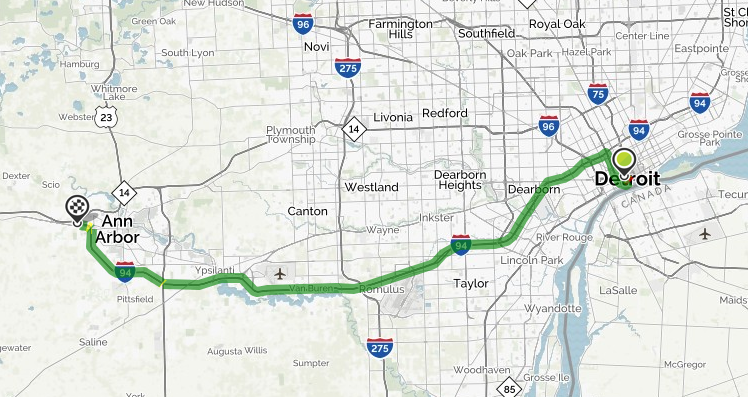 Merge onto I-94 W via EXIT 35 toward Chicago.